In July 2017, the Countering America’s Adversaries Through Sanctions Act (CAATSA) imposed illegal new sanctions on Iran, Russia and North Korea – legislation passing both houses near unanimously (five no votes alone in both houses), signed into law by Trump. Last May, Trump withdrew from the JCPOA Iran nuclear deal, flagrantly violating an international treaty with overwhelming world community support. In August, the Trump regime reimposed nuclear-related sanctions on Iran. 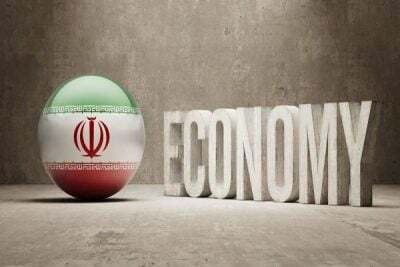 Stiffer JCPOA-related sanctions are coming on November 4 – targeting Tehran’s energy sector, petroleum related products, and central bank transactions. Trump regime policy toward Iran is all about isolating the country politically and economically, notably attempting to block its oil sales, access to hard currencies and foreign investments, along with harsh sanctions and overall financial hardships – part of longstanding US efforts to weaken and topple its government. Nations continuing normal trade relations with Iran face possible US sanctions, especially ones purchasing its oil. 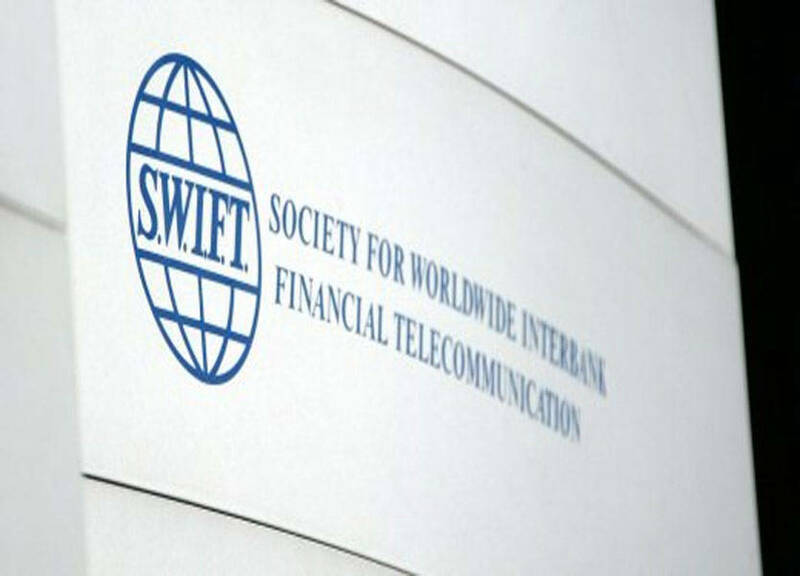 Brussels may bypass the Society for Worldwide Interbank Financial Telecommunication (SWIFT) system, creating an alternative way for Iranian financial transactions to continue unobstructed with EU countries. 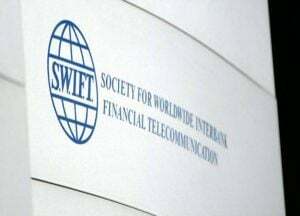 The EU reportedly is creating a “special purpose (financial transactions) vehicle (SPV) for European companies to circumvent SWIFT in dealings with Iran – its purpose to bypass US sanctions. The updated EU Blocking Statute prohibits European businesses from complying with US sanctions on Iran, letting them recover damages from Trump regime imposed penalties. A separate European Commission statement said “lifting of nuclear-related sanctions is an essential part of the” JCPOA. How Brussels and EU companies intend to act following imposition of tough new US sanctions on Iran in days remains to be seen. Never before used, the EU Blocking Statute will be hard to enforce, especially when faced with strong US pressure to comply with its anti-Iran agenda. All 28 member states must be willing to oppose US policy on Iran. Companies fearing loss of access to the US market may be unwilling to oppose its will. EU guarantees without enforceable policies backing them are meaningless. Europe most often is subservient to US interests even when harming its own. US legislation calls for cutting off companies from American banks and dollar processing transactions for not observing Washington’s sanctions on targeted nations. The US waiver permits Indian purchases of 2.5 million tons of Iranian oil monthly until March 2019, renewal likely at the time. One country granted a waiver likely assures others seeking the same thing. Reportedly, South Korea seeks a US waiver, wanting “maximum flexibility” to buy Iranian oil. According to energy and commodities information firm Platts, Japan seeks a US exemption to buy Iranian oil, calling its availability a top priority. Platts also said China’s Sinopec, the world’s largest oil refiner, Iran’s largest oil purchaser, is discussing “special arrangements” to continue buying Iranian oil after November 4 US sanctions are imposed. Its daily purchases range from 500,000 to 800,000 barrels. Its refinery operations are configured to process Iranian rich aromatics content crude. It has longterm contractual arrangements with Tehran for buying its oil. Beijing pledged to continue Islamic Republic imports. Sinopec and China National Petroleum Corporation (CNPC) invested billions of dollars in Iranian Yadavaran and North Azadegan oil fields, reportedly intending participation in further developing them. After France’s Total stopped buying Iranian energy last August, CNPC said it may take over its stake in the country’s South Pars gas field. Trump officials “are at odds over how far to go.” Unacceptable US political and economic policies encourage nations to circumvent dollar transactions. Russia and Turkey reportedly agreed with Tehran to circumvent US sanctions by transporting Iranian crude to Russian Caspian Sea refineries for sale in world markets as Russian oil, the Islamic Republic to be reimbursed for the sales. New US sanctions on Iran take effect on November 4. What follows is uncertain.